TheBloomOutlet.com | Chinese New Year is another important occasion to be celebrated in a year—especially for the Chinese. This special occasion usually begins between the end of January and the middle of February. During this time, flowers were used as one of the most preferable Chinese New Year gift since they have meanings and can represent the good things in life. 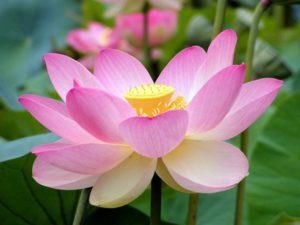 This flower represents good wishes. 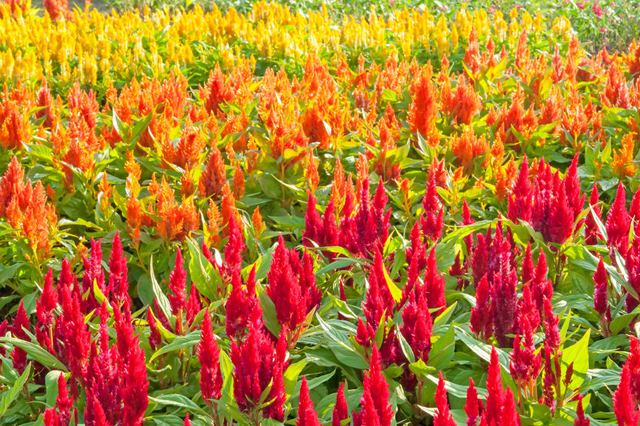 A bouquet of Red Celosia Cockscomb can represent happiness and bliss for the family is placed at the doorways or gates at home. In China, this flower is called Feng Wei or the “Phoenix Tail”; represents good fortune and harmony. 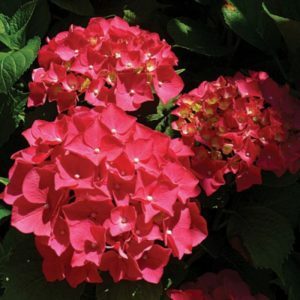 Hydrangeas symbolize love, enlightenment, and gratitude. They also come in a wide variety of colors, makes them such a colorful, cheerful, and beautiful Chinese New Year flower gift. 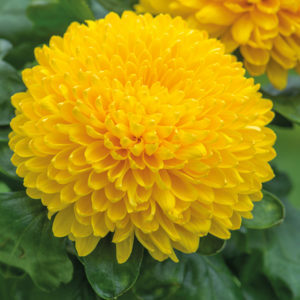 Chrysanthemum represents a life of ease. This is why Chinese use them as a symbol of the powerful Yang energy. Chinese also believe that this flower can bring good luck in a home. This is indeed the flower of good luck, love, and truthfulness. Orchid is such a beautiful and exotic flowers with good meanings. Orchids can represent beauty, fertility, elegance, and strength. 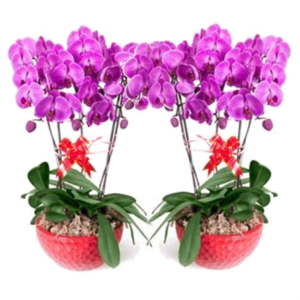 They are also the symbol of fertility, and many people believe Orchid can bring prosperity to our lives. The peony flower is the symbol of value and nobility. This flower is also a symbol of spring, and a metaphor for reproduction and female beauty as well. 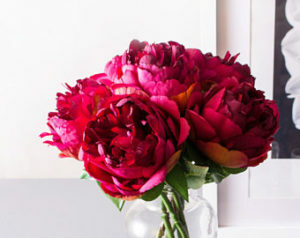 Peonies are believed to be one of the most exquisite flowers and can symbolize peace. Choose one of the Chinese New Year flower ideas above, or combine one or two flowers that you think is match and beautiful. However, you can always ask the help of florist to make a perfect Chinese New Year flower arrangement for you.